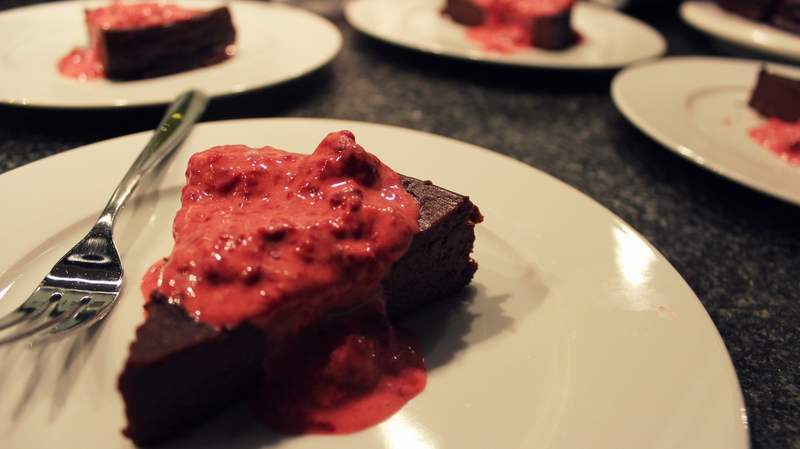 A quick and easy flourless chocolate cake that tastes absolutely devine paired with a raspberry coulis! I make it every time the family reunites and it always goes down a storm. You can find the recipe on Women’s Weekly here.